Sanders County is home to 4.3 million acres of public land. There are 63 alpine lakes. 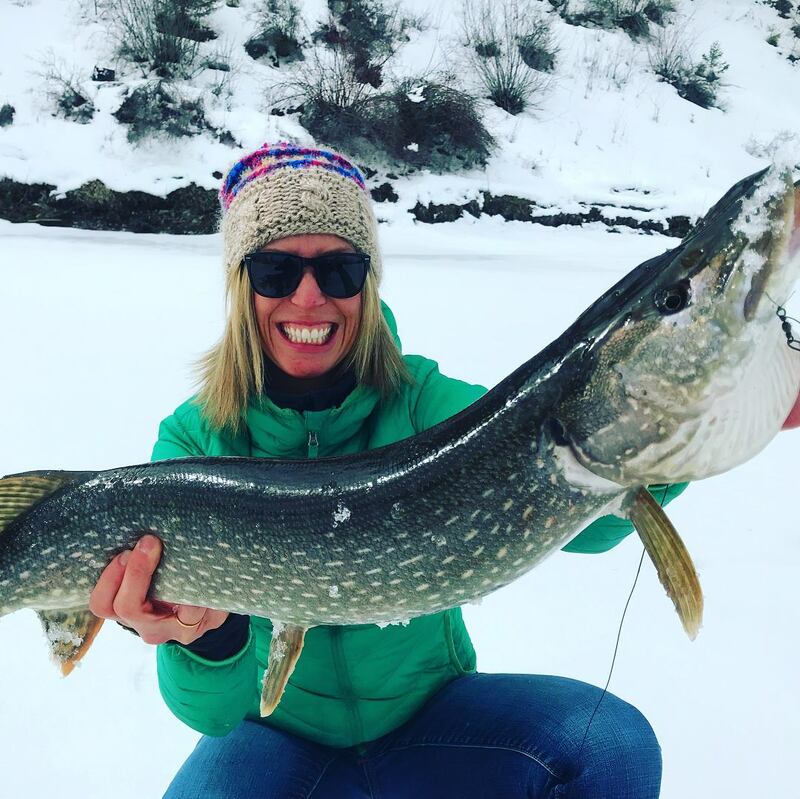 The Clark Fork River and Thompson River offer a variety of fishing options. There are thousands of miles of trails to explore all year round. 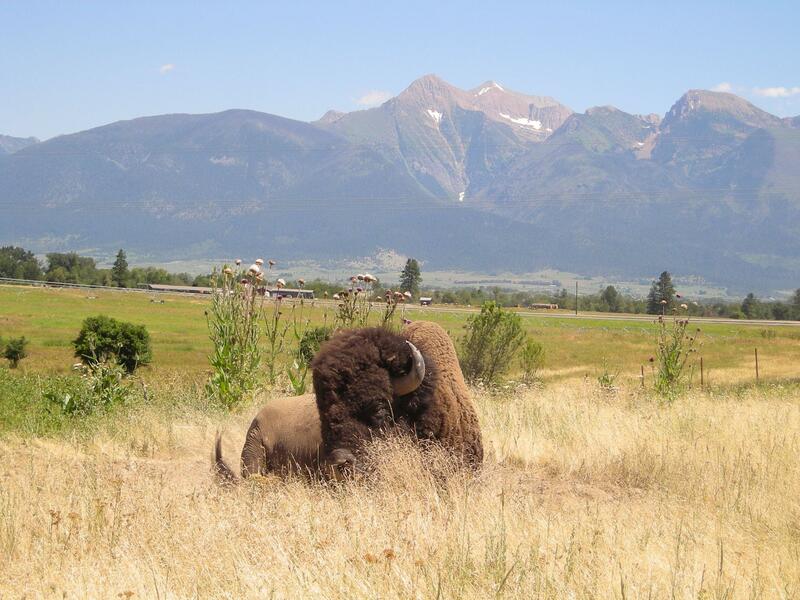 Just a 50 minute drive from the Falls Motel, you can enjoy a drive through the National Bison Range in Moiese, MT. From a population of 30 to 60 million animals roaming throughout North America, bison reached a low of 100 in the wild in the late 1800's. Since 1908, the National Bison Range has played an important role in the successful recovery of these magnificent animals. The fact that we can still see bison on the landscape is one of the finest accomplishments in the history of the National Wildlife Refuge System. Located just one block from The Falls Motel, The Old Jail Museum, housed in 100 year old former jail, the museum offers a variety of local history: David Thompson, construction of the dam, the 1910 Fires, CCC camps and a period kitchen and gift shop. A new display is featured each season. Open Mother’s day through Labor Day, from noon to 4 p.m. The museum celebrates the holidays each year with a gingerbread competition and open house. Special tours available. Admission $5 per family; children admitted free. Questions: (406) 827-9851. Northwestern Energy maintains Island Park, just 1.2 block from the motel. 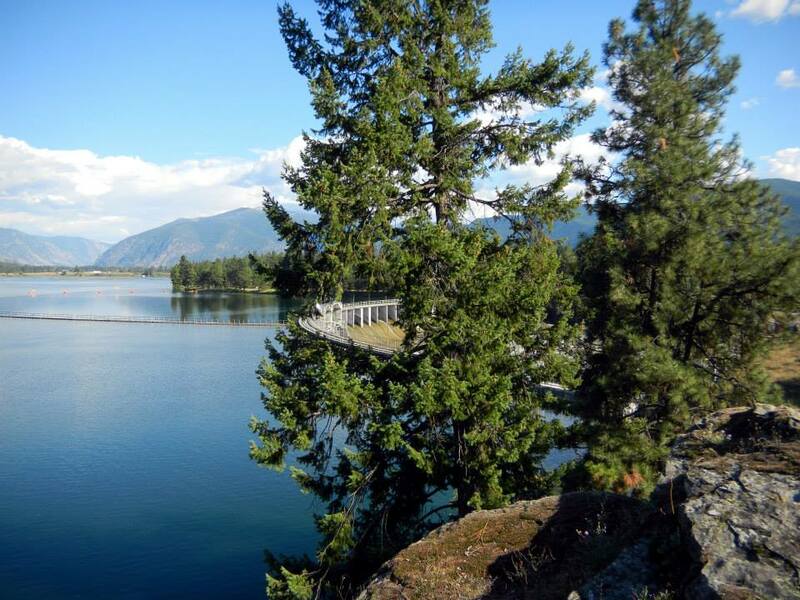 Visitors can hike the loop trail, check out the fish ladder from above, see great views from the High Bridge.